Find On Demand Plant Care. Because Your Plants Deserve Best! 1. 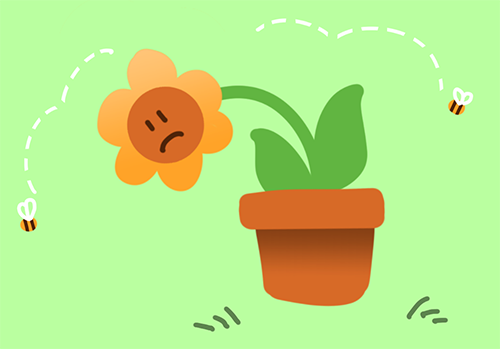 Your plants need help! Having trouble finding the time to make your garden grow? Do you want to enjoy freshly grown veggies, fruits, and flowers but lack a green thumb? Look no further. Help is about to arrive. GardenerGigs gardeners are ready, trowel in hand, to nourish and care for your plants. 2. Fill out your plants’ needs. 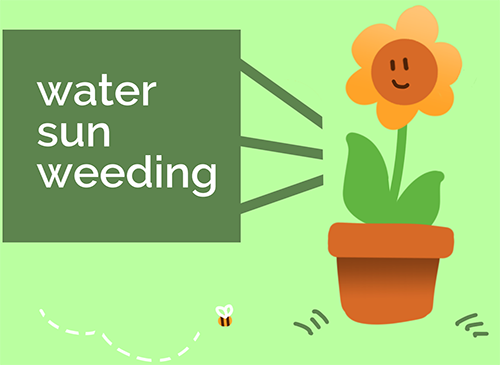 Whether you need full-service help from planting to picking, or you simply need someone to water your green beauties or pick those pesky weeds, there’s a local gardener ready to help. Simply fill in your specific needs and we’ll start the search. 3. We will match you! We will match you with a local gardener looking for a gig. Once we’ve located the perfect gardener for your gig, we’ll help you connect so that you can enjoy homegrown produce and fresh blooms as soon as possible. Want to make some extra green while exercising your green thumbs? 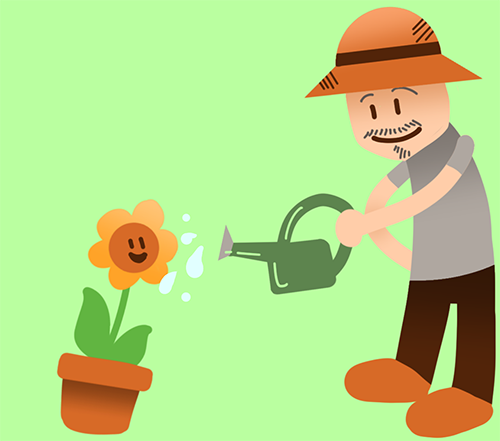 Sign up for a gardening gig in your area today!